I love to write, and I have written in multiple genres over the last few years, including mystery/suspense, children's chapter books, poetry, and most recently a children's picture book. Please browse the list below to find your favorite genre. While on a search for a fresh story to read, I never expected that the encounter with an old book from the bookshop owner would change my world. 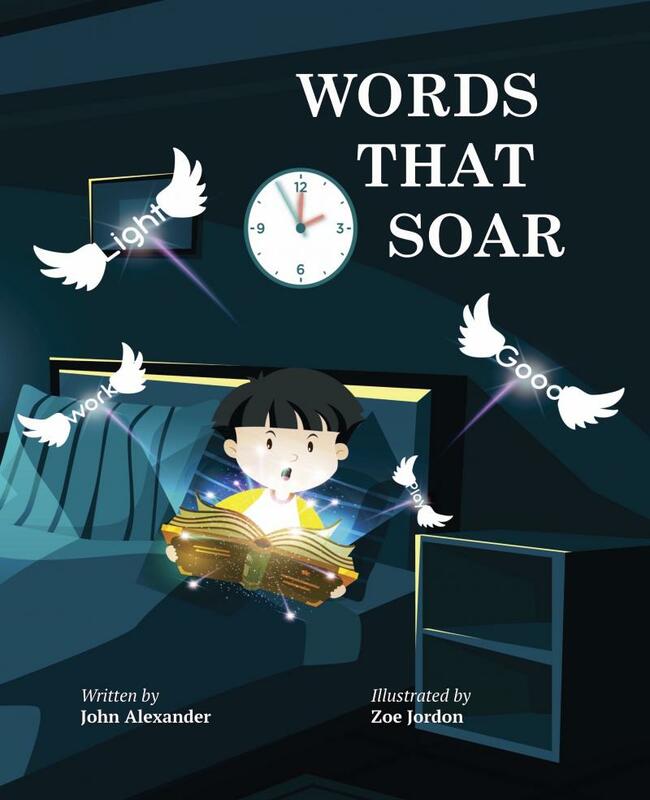 Join me on this adventure and discover how three special rules help me make sense of the powerful impact of words. I began my journey into poetry in the spring of 2017. I fell in love with rhying verse. Below is the first of what I pray will be many books of inspirational and uplifting poetry.﻿ I consider it a privilege and a blessing to share from the heart in rhyme. I cherish the thought of others who read, relate, and find joy from my words.﻿ I am truly grateful when others share their thoughts about my rhymes. My journey into poetry began the spring of 2017 in the waiting room of a doctor’s office. I captured the beginning in the first poem of my debut book of poetry to be released August 12th (Hardback, paperback, and eBook). 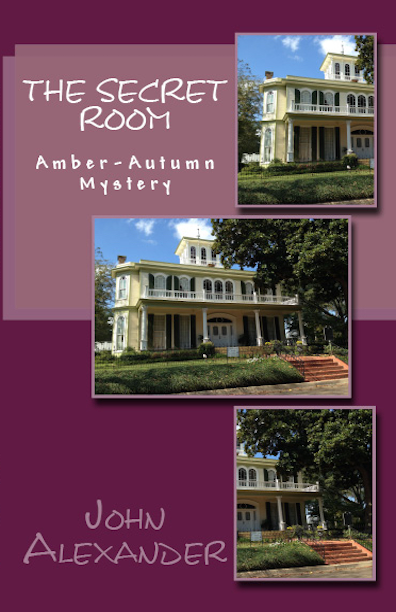 During their stay at a Bed and Breakfast in historic Jefferson, Texas, the girls discover a long-forgotten room in the attic. 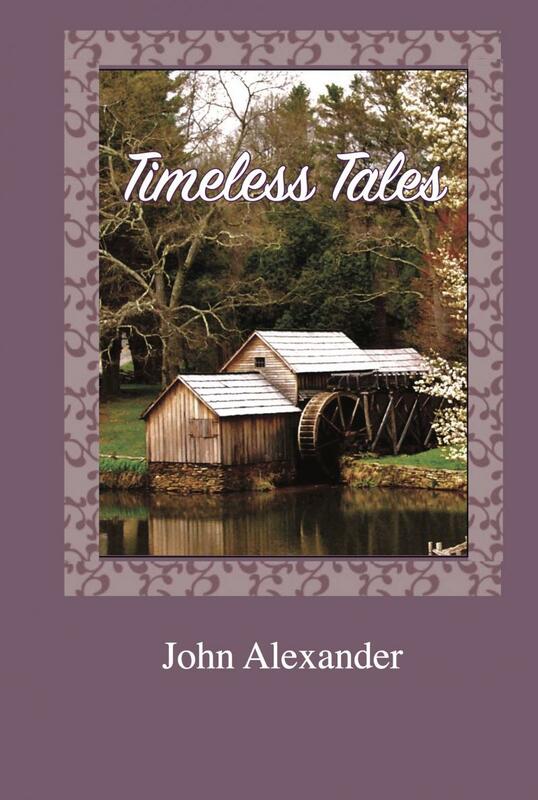 Their quest to uncover its secrets takes the girls on a journey through Jefferson history, including a cemetery, a river boat tour, and an evening ghost walk. 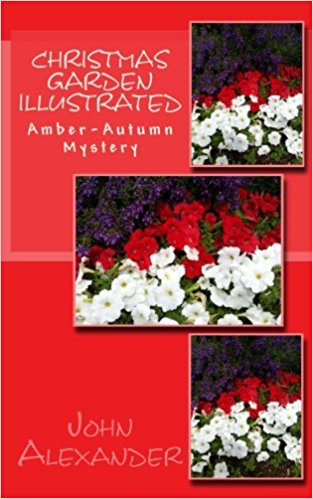 ﻿﻿In this third chapter book Amber and Autumn enjoy a spring break campout on a farm. 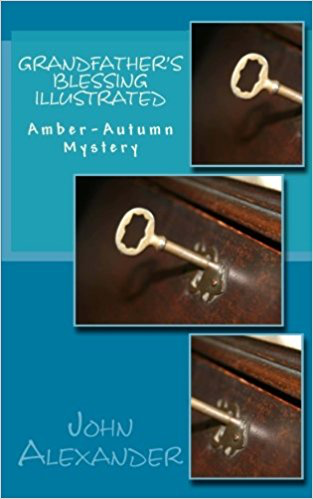 Intrigued by the host couple's stories of a bank robber's hidden gold and ghost sightings, the girls explore the attic and follow leads provided by the farmer. 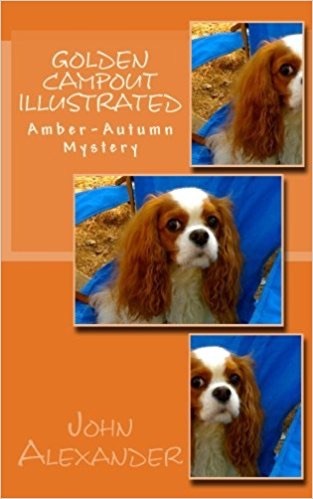 Find out what they discover with the help of Charlie Brown, their King Charles Cavalier Spaniel. 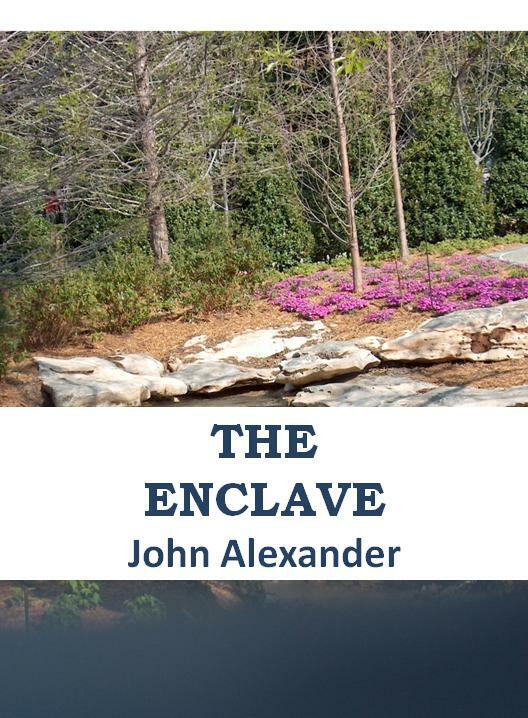 Enter Jason's world changed forever by a single misplaced keystroke. Amidst the intrigue of a research firm with rather unusual recruiting practices, secret governmental agencies, a revengeful criminal targeting Congressional representatives, and a new relationship with Liz, head of engineering, his simple life transforms into a fast-paced journey of mystery and conspiracy﻿.